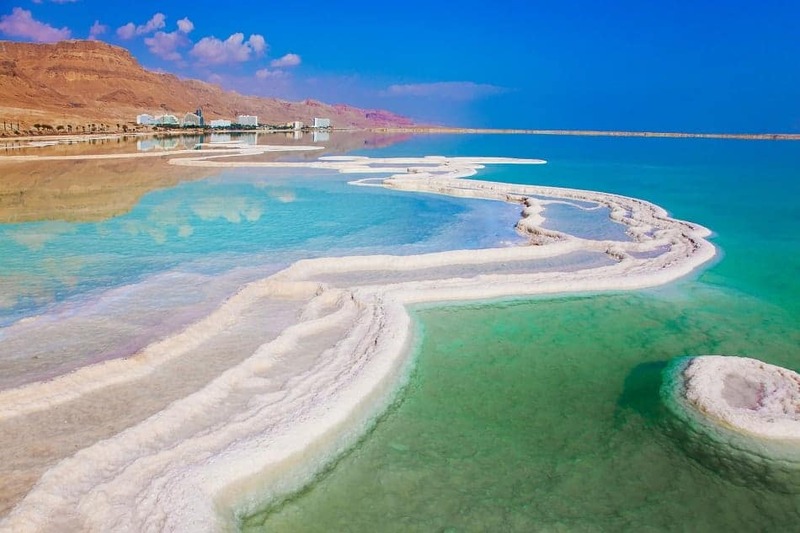 The Dead Sea has begun actually dying. It is most well-known for its high salt levels that allow visitors to float effortlessly. However, a mix of geological and human factors have caused water levels in the ancient sea to drop significantly. Tourists also need to watch out for the increasing number of sinkholes in the area. In some cases, it may be best to avoid some of these places or else you could contribute more to their demise. After all, there are plenty of fantastic travel destinations we have outlined for you to visit instead. We all need to work harder to make the planet a better place for all.